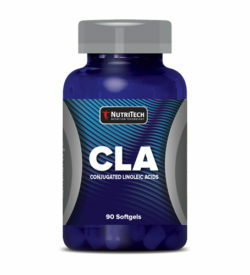 Studies have shown that supplements with the amino acid L-glutamine can minimize breakdown of muscle and improve protein metabolism. Glutamine is the most common amino acid found in your muscles (over 61% of our skeletal muscle is glutamine). 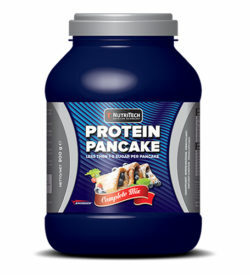 Glutamine consists of 19% nitrogen, making it the primary transporter of nitrogen into your muscle cells. During intense training, glutamine levels are greatly depleted in your body, which decreases strength, endurance and recovery. 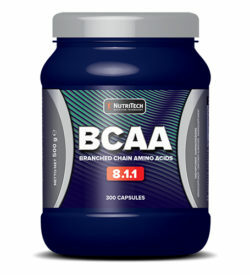 It can literally take up to six days for levels of this amino acid to return to normal. 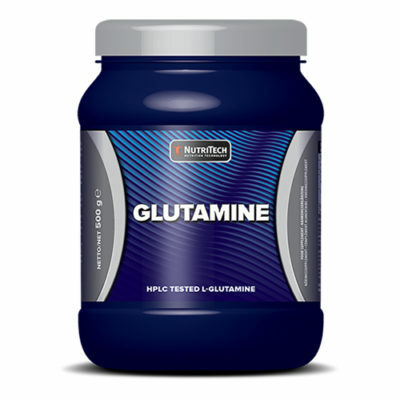 Glutamine also is important in protein synthesis and studies have shown that supplementation can minimize the breakdown of muscle and improve protein metabolism.